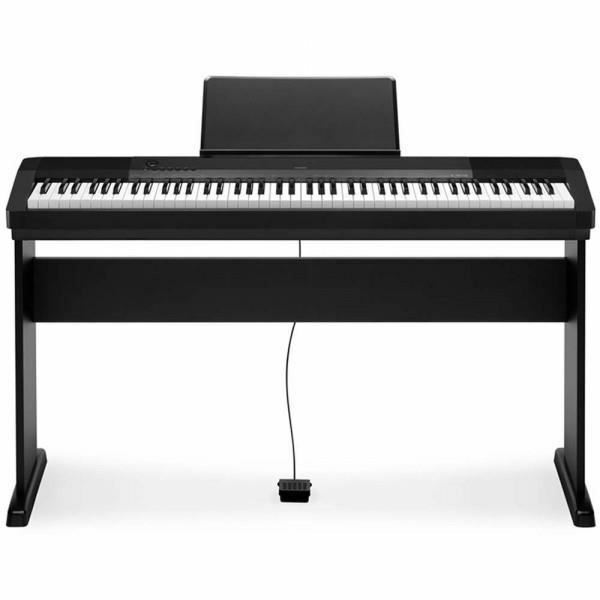 The Casio CDP-120 is a simple, and capable stage piano with an 88-note weighted action keyboard and built-in speakers. 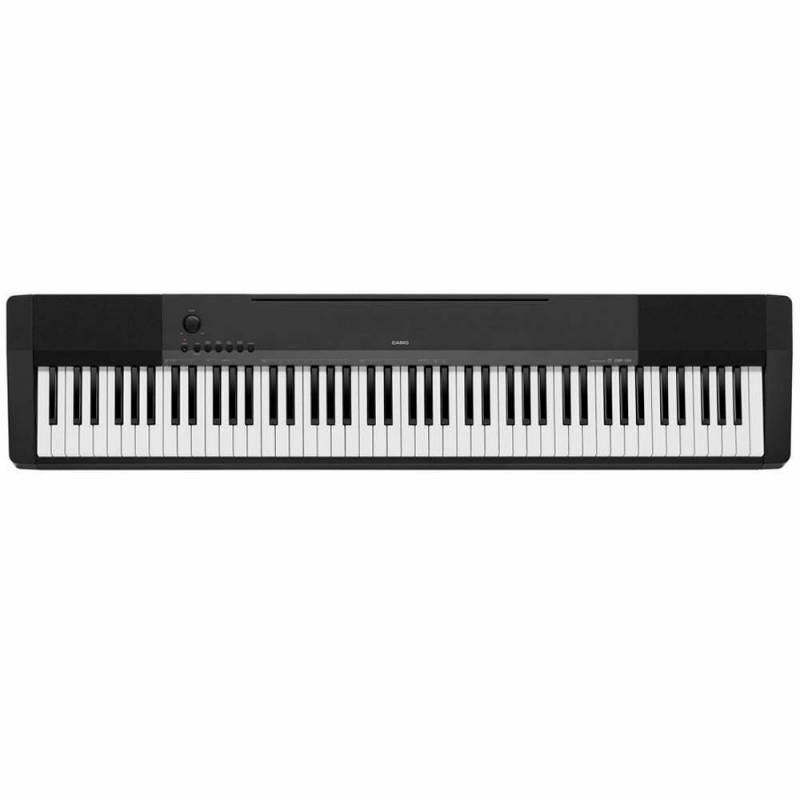 Choose from piano, strings, harpsichord, or electric piano sounds, or combine two for a lush layered result. 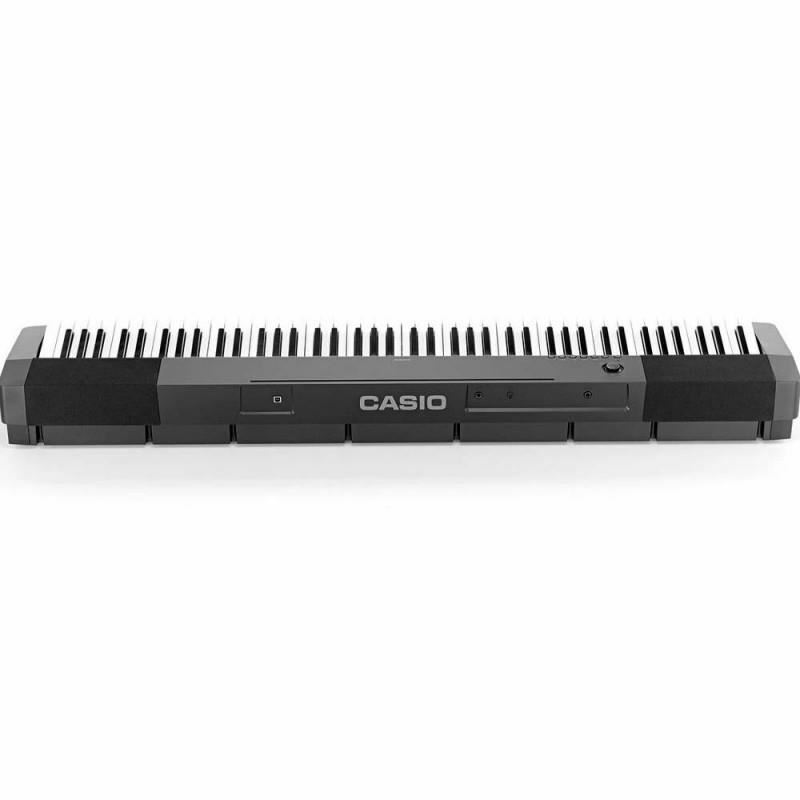 The CDP-120 is lightweight in design and comes loaded with additional easy-to-navigate characteristics including three levels of touch response, transpose feature to raise or lower the key by one octave, 10-levles of adjustable reverb, 5-levels of adjustable chorus, local on/off for MIDI control application, and its USB class-compliant so you can plug-in and play without the hassles of installing drivers or software.